Born in Jersey…Raised in Keyport…Bred on Brook Ave! 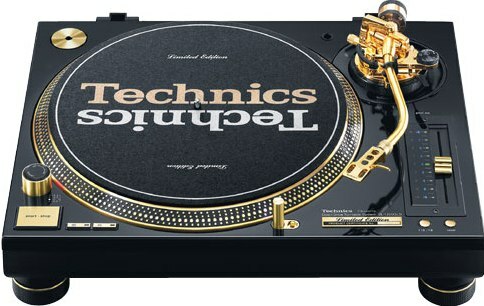 Introduced to the love of turntables by DJ SKY…aka David Wynn from Englewood, NJ. David introduced me to the late Darryl C from the Crash Crew who shared and taught me many things about hip hop and DJ’ing. After moving to L.A. in 1986 I met Greg Parks who hooked me up with Hen Gee, DJ Evil E, Afrika Islam, Ice T, Special K, Grand Master Caz, Donald D, Prince Whipper Whip and others. It seemed as though the entire Bronx was in L.A.
My website represents my love for Old School Hip Hop and R&B. Hopefully it can take you to a place in music when lyrically we were relatively safe from the degrading of women, promotion of violence and simply put…weak lyrics. 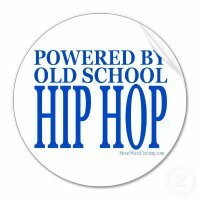 Special shout of to the MC’s and DJ’s who haven’t sold out, who do not mind being underground, who do not mind living with the dying breed. If not being recognized on a commercial level is the price to pay…you guys feel it’s a worthy cause. Special thanks to David Wynn, DJ EVIL E, DJ Premiere, Rap Master Shane (where are you kid?) and in my opinion the hottest cat on the turntables DJ QBERT!